exceptional cleanliness. 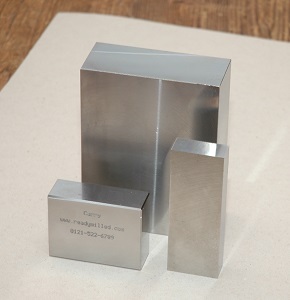 This steel may be polished and etched with excellent results. 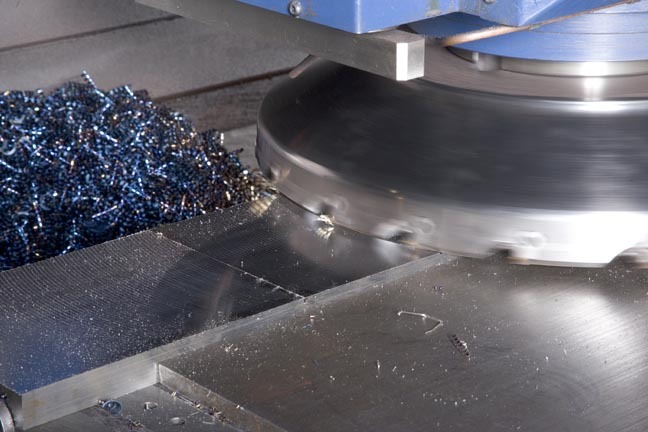 Because of the very low levels of internal stress, large sections may be machined without movement and stress relieving is neither necessary nor recommended. qualities such as 1.2311, 1.2738 and 1.2312. Cobra Tool and Die Ltd are proud to utilitse the services of Carrs Toolsteels for quality steel. 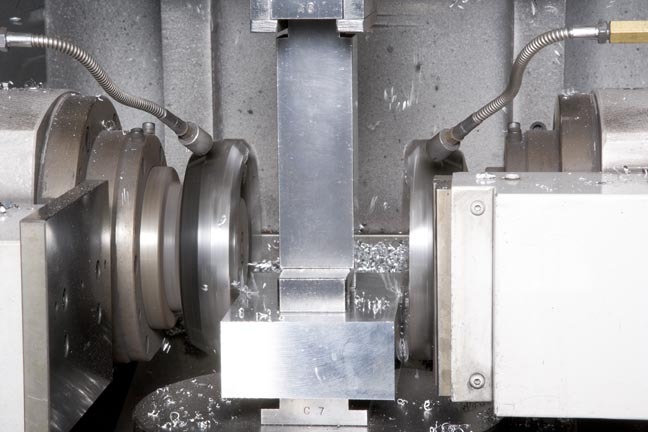 Getting the best materials from the start ensures we can deliver long lasting reliable tools to our customers, giving precision moulding year after year.